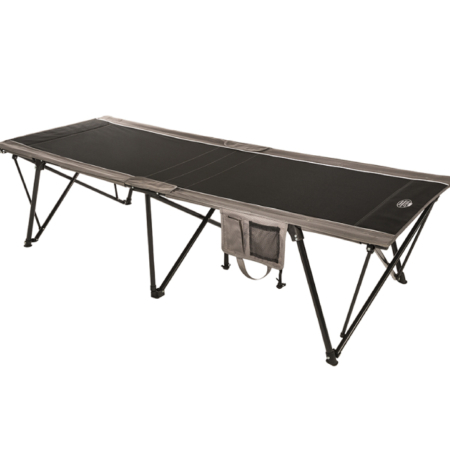 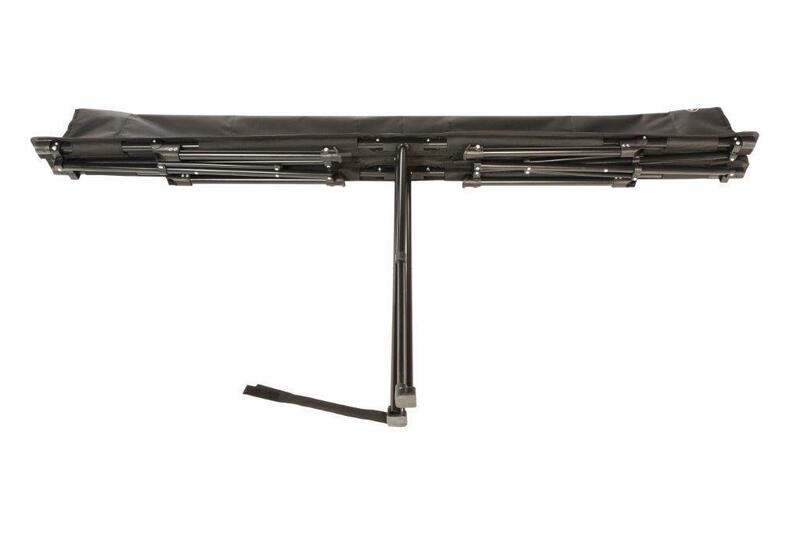 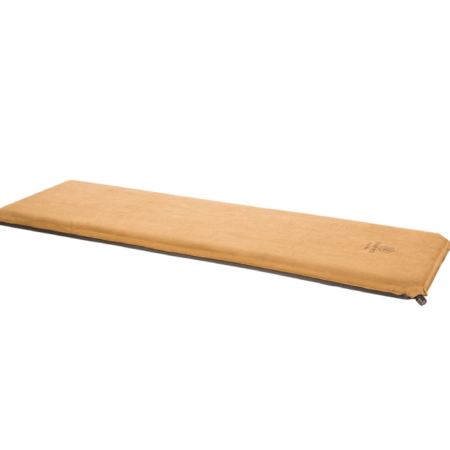 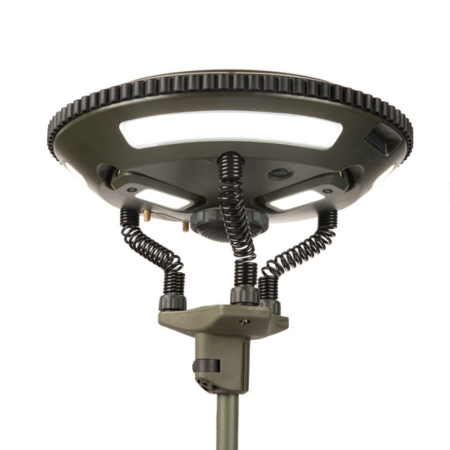 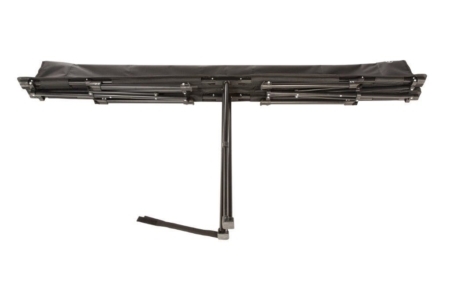 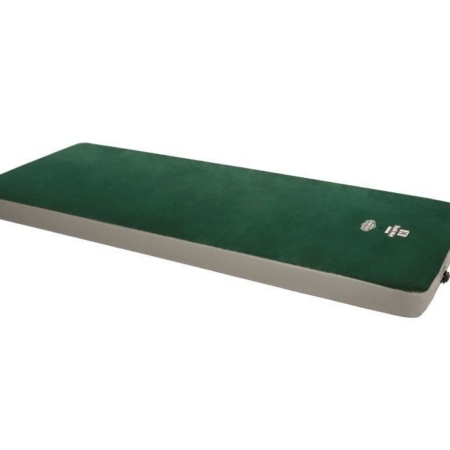 Designed to be compact and convenient, the Kamp-Rite® Standard Kwik Cot is simple to set up and provides a comfortable night’s sleep within minutes. 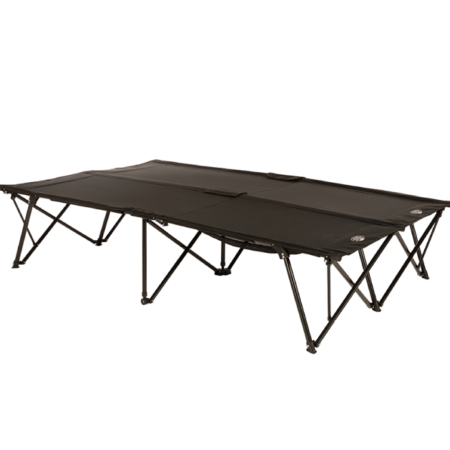 The cot features a sturdy aluminum frame that can collapse down to an easy-to-handle, easy-to-store size. 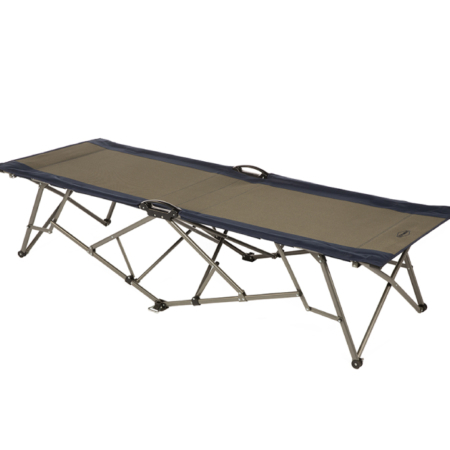 Designed to be compact and convenient, the Kamp-Rite® Standard Kwik Cot is simple to set up and provides a comfortable night’s sleep within minutes. 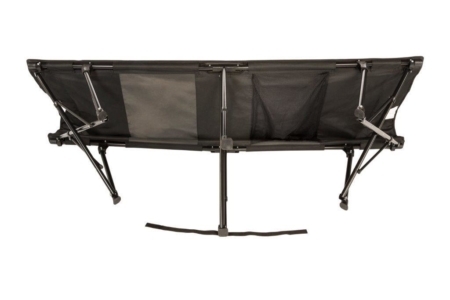 The cot features a sturdy aluminum frame that can collapse down to an easy-to-handle, easy-to-store size. Additional features include a washable denier cot base, padded head section and mesh storage hammock. 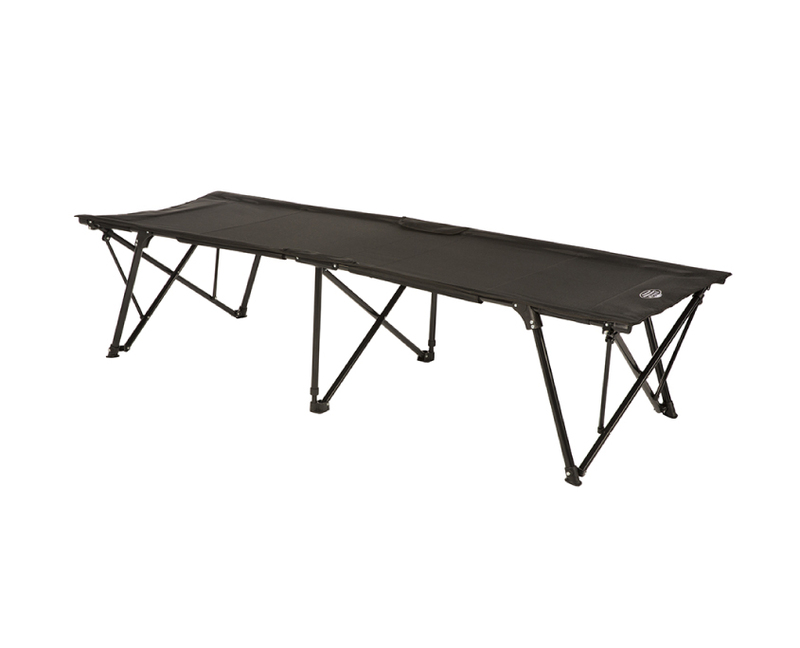 Simple to set up, the Standard Kwik Cot is the perfect sleeping solution, both indoors and out. 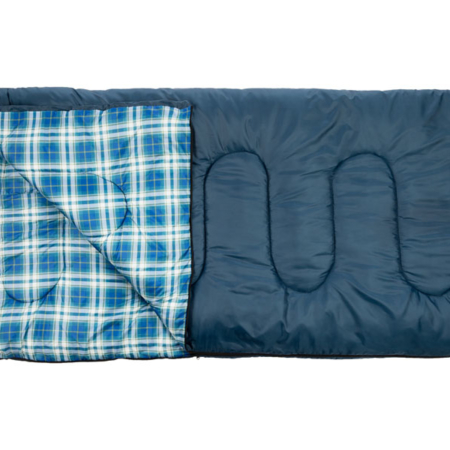 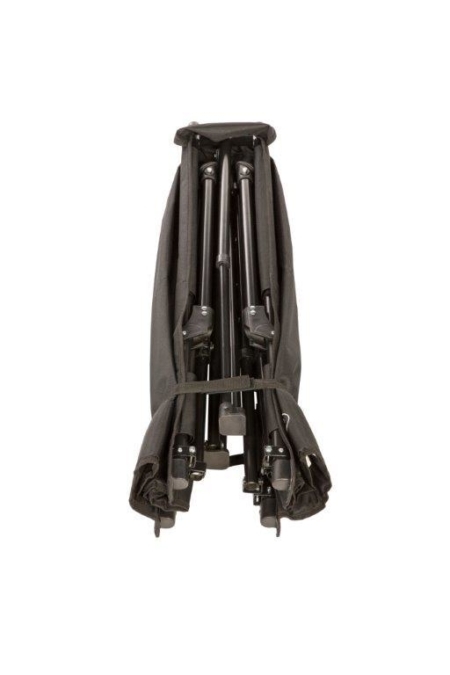 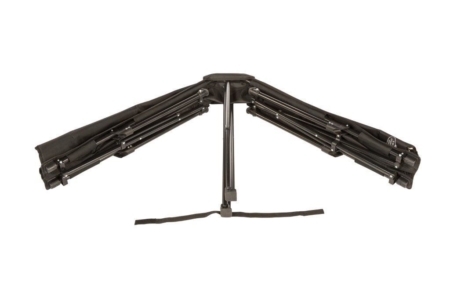 Kamp-Rite Gear Storage Bag (clips under the cot frame to provide additional storage).